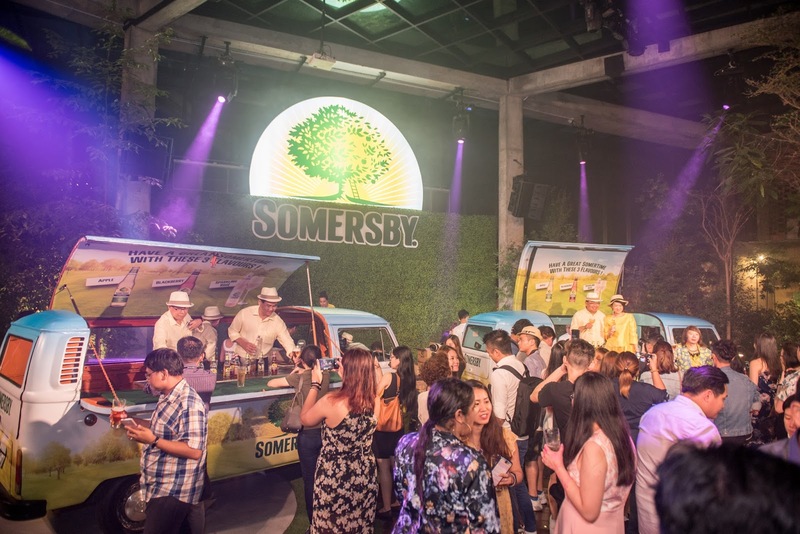 Celebrate life's little pleasure with Somersby this April with the iconic Somertime VW Kombi vans. 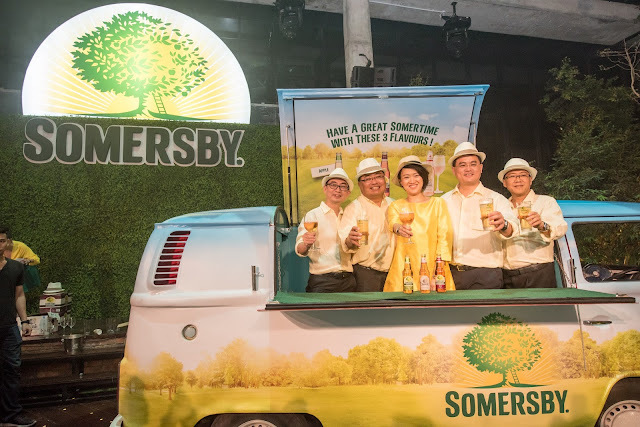 There's nothing quite like being outdoors, basking under the sun to celebrate life’s little pleasure with family and friends, complete with a refreshing Somersby cider in hand. At the campaign launch preview held at Glasshouse @ Seputeh recently, three iconic Somertime Volkswagen Kombi vans with open hatch roofs and fold-out countertops, doubling up as Somersby bars, were unveiled to over 300 guests, trade partners and members of the press. 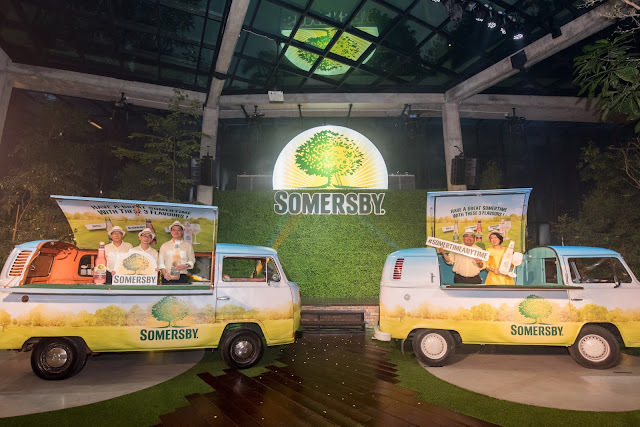 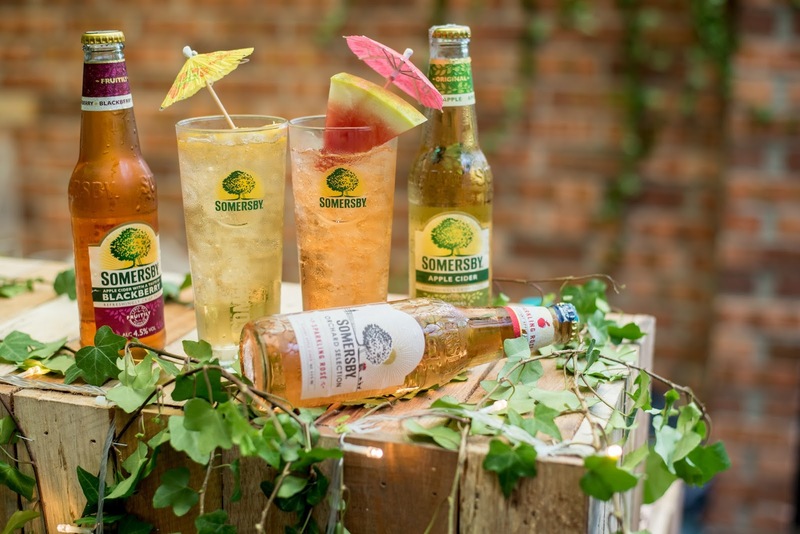 The vehicles, decked with flamboyant Somersby branding are deployed to meet cider lovers through nationwide sampling activations celebrating life’s little pleasure when one enjoys a Somersby; as a happy hour drink or during gatherings with good friends; Anytime really! 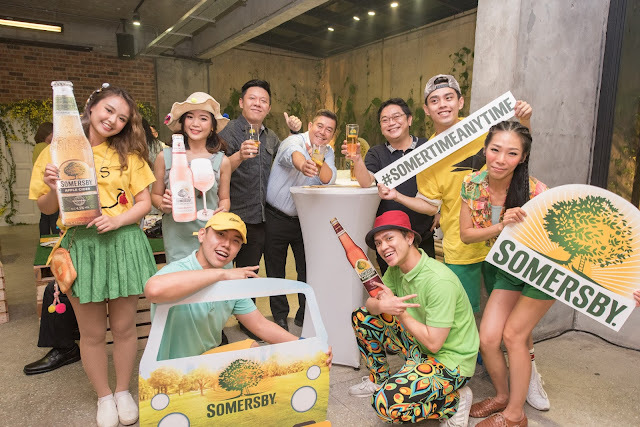 There will be tons of Somertime, Anytime consumer engagement activities coming up such as Buy-1-Free-1, promotional offers and happy hour promotions at selected dining outlets and bars. Snap and share your photos when you catch the iconic Somertime VW Kombi vans on Instagram and Facebook with the hashtag #SomertimeAnytime and #SomersbyMY to be in the running to win attractive prizes. Do check Somersby’s official social media platforms to find out more on the Somertime, Anytime roving schedules and locations near you.